Artist in residence at concerthall Leiden. 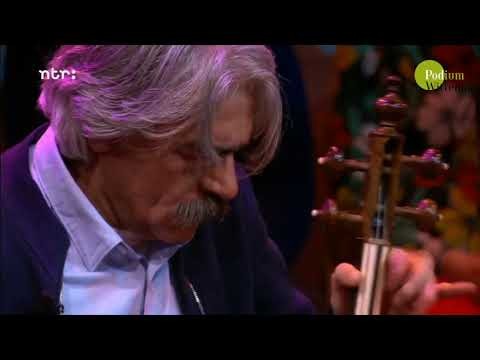 in 2015 l will be artist-in-residence at the concerthall of Leiden. A great honour and wonderful opportunity to create some music together with musicians that l find inspiring. l will do a series of three concerts, in January, February and March. 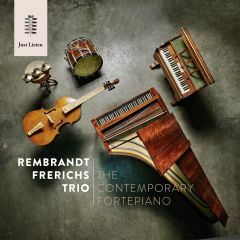 The Rembrandt Frerichs will be teaming up with Violinist Liza Ferschtman, solo bassist of the Royal Concertgebouw Orchestra- Dominic Seldis and harpist Remy van Kesteren. These last months we have been rehearsing and l have been busy composing for these "out of the comfortzone" concerts. l'm sure it will be great to play together. See here more details about the concerts and how to reserve your tickets.